Get in touch with. me at yoganuu@mail.com to book into this unique and small Cacao ceremony with Ravi. Be quick! 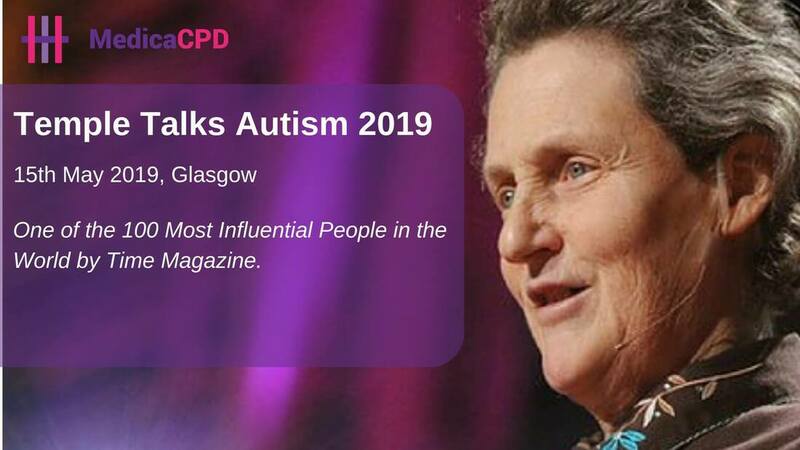 Honoured and delighted to be offering a Yoga and Autism practical session as part of this significant conference. Honoured and delighted to be offering a Chair Yoga session as part of this conference. Yoga Sound Journey with Morag Wylie of Soothing Sounds Scotland. Book here. £20. Yoga, Palaces & Buddhists Temples - Oct 2019 - Join me! ​My first book is published, available in paperback and in ebook format. ​2019-2020 Yoga Scotland Foundation Course yoga training.